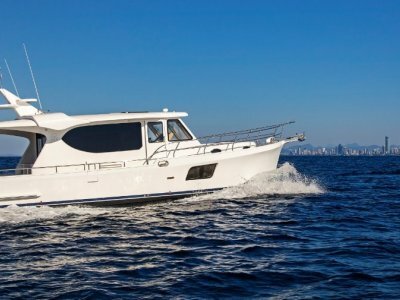 We have an excellent range of Clipper Motor Yachts from 35- 54 feet currently in build and available for sale. Clipper has been building our current range in our proven Chinese shipyards in Ningbo for over 15 years and also recently in Shunde for the past 2-3 years. 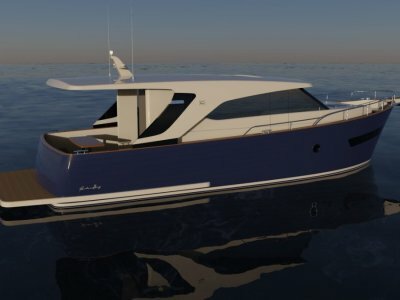 Our Hudson Bay 470 and our very first Clipper Heritage 46 Flybridge is being built in Ningbo. And the luxurious Hudson Bay 540S and the sleek Hudson Bay 350 is being built at our shipyard in Shunde. Regular quality control checks are performed monthly by our very own Western Marine Engineer ensuring our product is of the highest standard. We have another shipyard in Istanbul, Turkey, where our elegant and ever popular Hudson Bay 39 is built. We have been building there for around 6-8 years. Each Clipper is finished to the highest quality even being one of the few imported craft that meets and passes Australian electrical standards. 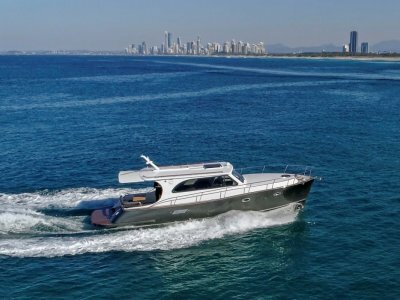 They feature state of the art designs combined with labour intensive hand crafted motor yachts featuring superb craftsmanship and wood interiors. 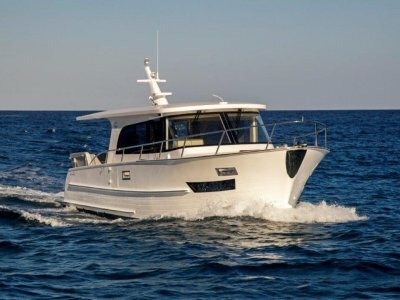 We even have independent Australian Marine surveyors who have certified owners vessels in build for those who need more comfort of a vessel being built overseas.